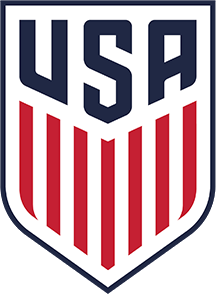 All Proposed Rule Changes must be submitted to Noah Taylor (noaht@stxsoccer.org) by May 23, 2019 in order to be reviewed for the 2019 Summer GBM. Any member association that: i) fails to cast all votes to which it is entitled for two (2) consecutive STYSA Governing Board Meetings; or ii) is delinquent in the payment to STYSA of any registration fees, fines or other fees; or iii) fails or refuses to comply with the authority of STYSA, shall be considered to lose good standing and shall have its voting rights automatically suspended until such rights are reinstated by a simple majority vote of the Governing Board. Such business shall be the second item on the agenda. No club, team or individual registered with a member association not in good standing as a result of ii) or iii) above shall be allowed to participate in any competition sponsored by STYSA.